as you most definitely know artfour is always on the hunt for extraordinary antler and decorative art. 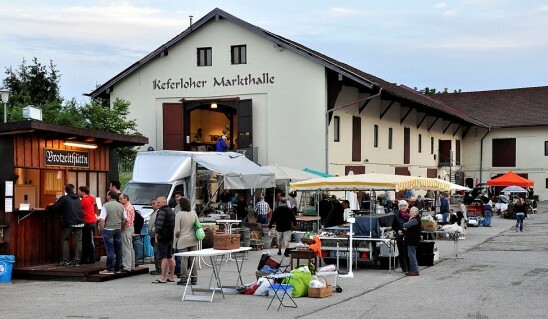 join us this time on our trip to the fantastic antique market Keferloh. each antique market has its own atmosphere. the Keferloh market is one of our favorite markets. normally you find a colorful mixture of antique parts and meet a diverse profil of dealers. we like to share our impressions of this years´s June market with you. if you come across a great antique market story please share it.